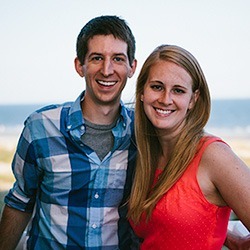 Make Money Online Resources Should You Start Text Marketing in 2015? Should You Start Text Marketing in 2015? I’m a loyal customer of Starbucks, not so much because of the superior coffee served there, but because the company regularly texts me offers that I just can’t resist. These offers are part of My Starbucks Rewards, a loyalty program that rewards repeat customers with freebies and product discounts. 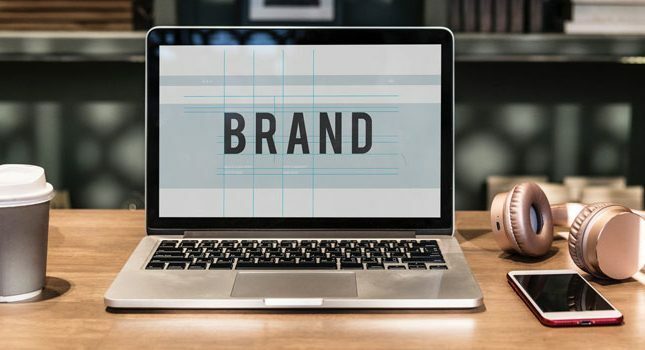 Such text marketing is common for brick-and-mortar merchants like Starbucks; however, affiliate and online marketers don’t typically engage in this type of marketing. That’s a shame because texts, unlike emails, are not yet crowded out by excessive spam. In other words, text messages still have a good chance of being opened and read. Text marketing, which also goes by the names of mobile marketing, or short or multimedia message service (SMS or MMS) marketing, involves marketers sending short text messages to their mobile subscribers and asking them to take a specified action. That specified action might involve downloading a web page or coupon, signing up for a deal, or just subscribing to the mobile list. Want valuable coupons from us? Text COFFEE to 23198. In this case, COFFEE is the keyword and 23198 is the short code number. A mobile customer who wants to access those coupons would create a text containing the word COFFEE and then send that text to 23198. This would result in the customer receiving a second text with a link to a coupon page. It would also place that customer on the mobile marketing list for future promotions. To Opt-Out, text STOP to 22155. Much like with email marketing, marketers pay for text marketing by the number of text messages sent. They also pay per number of keywords used. Marketers favor using several keywords over one or two because separate keywords allow them to segment their audience and/or offers and perform analytics on who opens and acts upon which texts. How can you use text marketing? As an affiliate or online marketer, you can also use text marketing to alert your readers about new blog posts, new product reviews or sales, or even send out a coupon or discount notification. 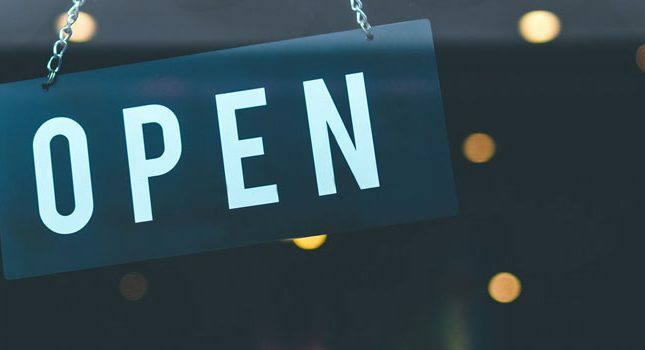 Just because you don’t have a physical store or a cash register scanner doesn’t mean you can’t create coupon codes and have your readers use them on your website. The real challenge with text marketing is how to get your website readers and/or email subscribers to agree to receive mobile messages. Much like with email marketing, you may wish to entice potential subscribers by offering them a special discount or other incentive. Be sure to notify them of how they may opt-out of your messages too; while the CAN-SPAM Act does not technically apply to text messages, the FCC has covered unwanted text messages under the Telephone Consumer Protection Act (TCPA) of 1991. 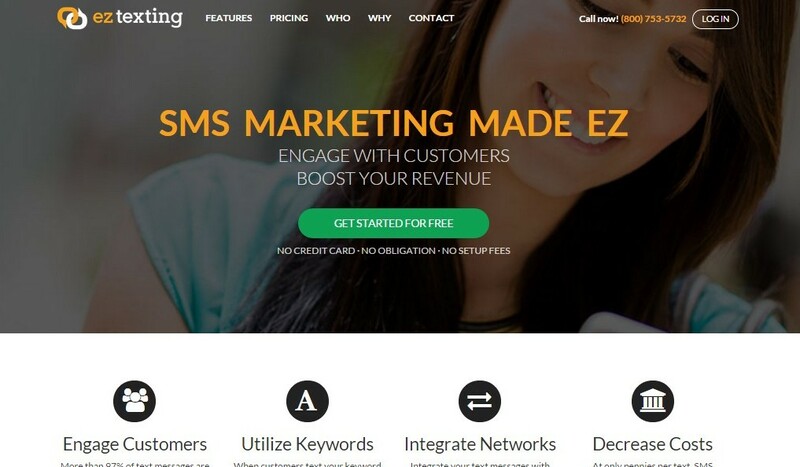 This mobile marketing platform enables you to get one keyword (called a textword) and send up to 50 texts/month for free to unlimited contacts. 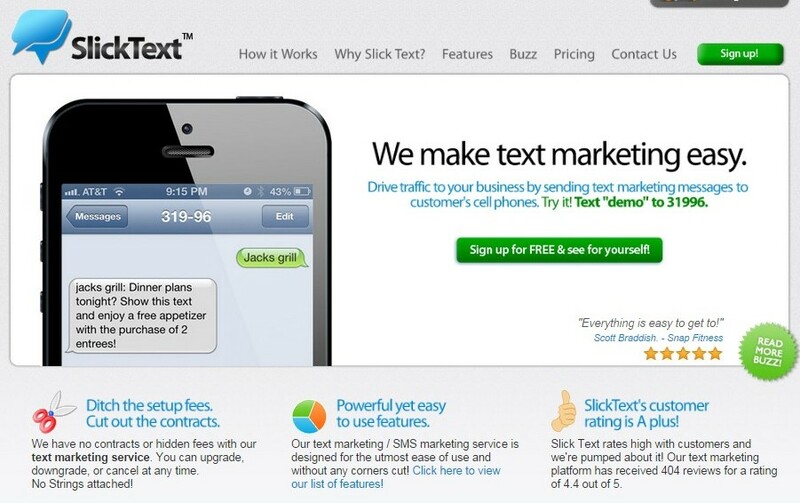 With SlickText, you can schedule your text messages, create auto-replies, and also integrate your text messaging with a social media platform like Facebook or your own website. The platform also allows you to track who clicked on your provided link and which texts performed better than others. This budget text marketing service currently offers you 500 free texts/month along with one keyword. Incoming messages from your subscribers are not charged. With ezTexting, you can perform a lot of different texting campaigns including Text2Vote, Polls and MMS. You can also post your texts to social media platforms like Facebook and Twitter or your personal website (via widget). Basic reporting and analytics are offered, allowing you to track message delivery and open rates as well as signups. At 3 cents/text and $24.99/first keyword, Mozeo offers a decent deal on text marketing without requiring you to sign a contract. 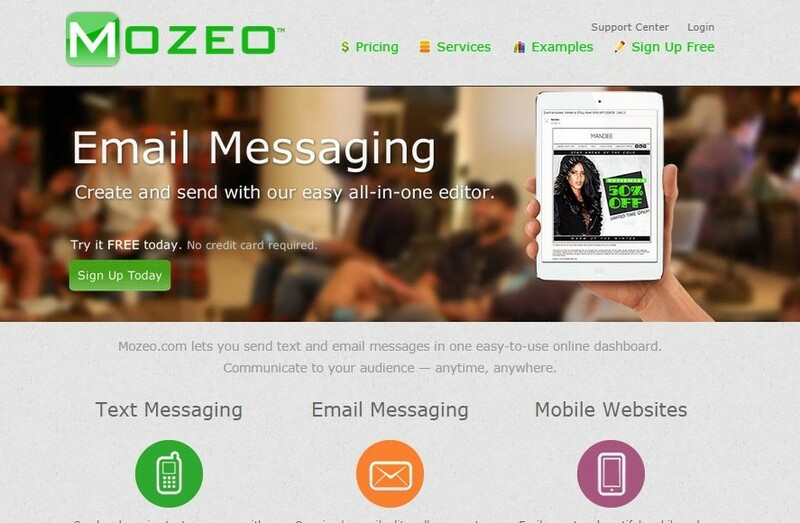 Within this platform, you can access a lot of Mozeo’s features such as Text-2-Win and mobile coupons. The service also includes a handy website plugin that you can install and have your website visitors immediately opt-in for your texts. You can also build and maintain your mobile contact list on Mozeo. This service runs $20/month/keyword and 2 cents/text, or $50/month/keyword and unlimited texts. With Opt It, you can easily create mobile contests, coupons and redemption codes, and with or without expiration dates. Text campaigns and contacts are managed from a dedicated Web-based software program, which comes complete with real-time reporting and activity snapshots. 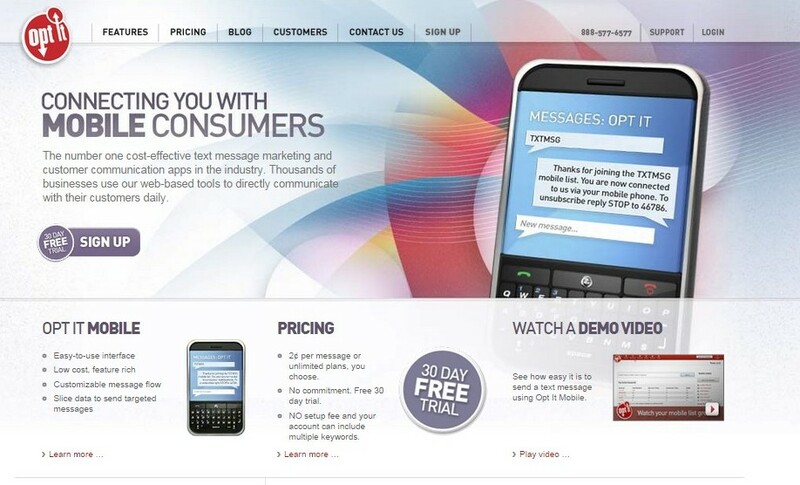 Will you be text marketing in 2015? With the start of the new year, you may wish to try out text marketing and see if this important yet often overlooked marketing channel can help you grow your contact list. If you do try text marketing in 2015, let us know how it works out for you in the comments below.